The SD Series are larger vessels of impressive build quality and include large 2 piece welded tubes, making this series suitable for all operations whether it be diving, fishing or transporting items from ship to shore. The SA Series feature a pointed nose for better lift on the water. The SA series includes multiple chambers, twin anchor rollers, and keel/tube guards. 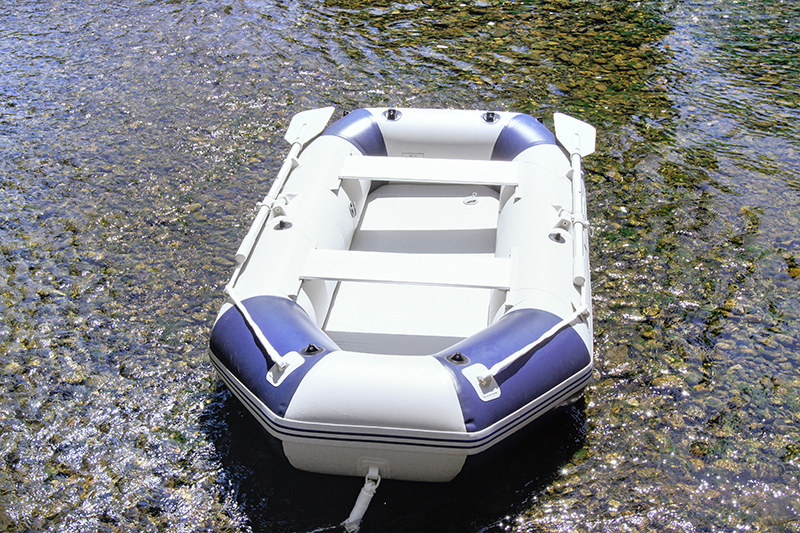 The SA series are suitable for those looking for an inflatable boat to go diving and fishing.The guard will help protect the boat when you bring it up on shingle beaches or rough ground. Our YD inflatable is the perfect option for someone looking for a quick and easy way to get out on the water. Take it in the back of your camper or throw it on the top of your truck and you can be on the water in minutes. 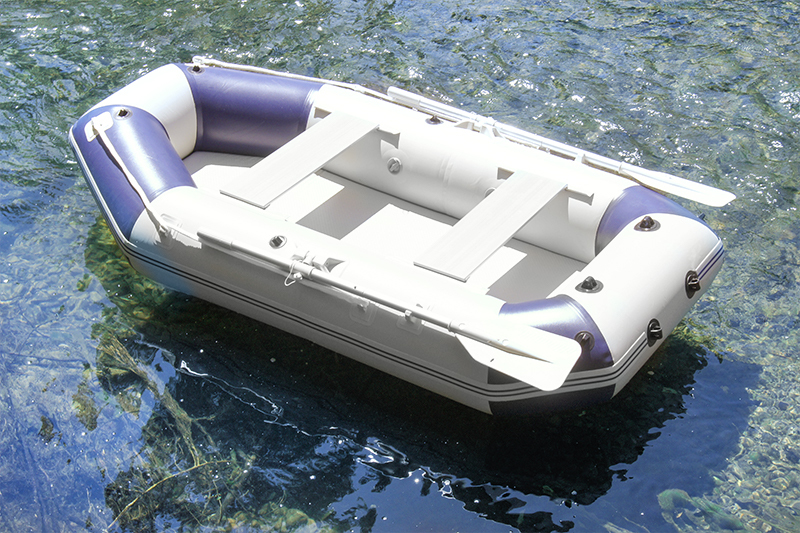 Inflatable Boats Direct ensure a good selection of inflatable vessels for a variety of uses. We offer extensive knowledge and experience in marine retail sales, working to give you professional advice and value for money.